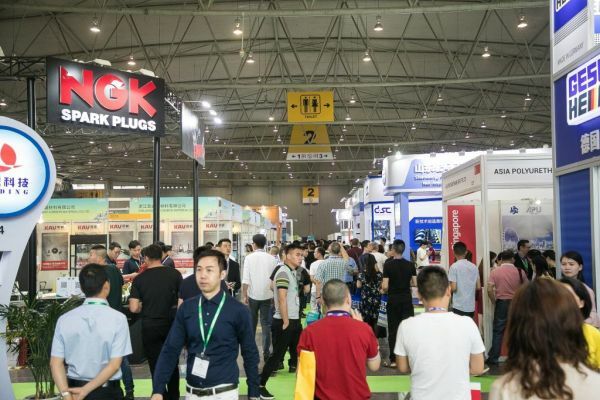 Mr Xu Qiang, Chairman of AAPIA, said: “Through participating at trade fairs like CAPAS, distributors will be able to connect with new customers, as well as strengthen relationships with existing partners through the organised onsite activities. The latest edition of CAPAS will feature seven updated zones to demonstrate a complete range of product offerings and help maximise the participants’ overall experience. The highly anticipated Made in Sichuan zone will also be returning to highlight provincial developments as the region is a crucial procurement and manufacturing centre for parts suppliers. Visitors will see pavilions from major automotive manufacturing cities and local corporations displaying their strengths and position in the market. Through these means, the zone is a key driver to encourage new investment around the region, while also helping local corporations expand their businesses to other markets.